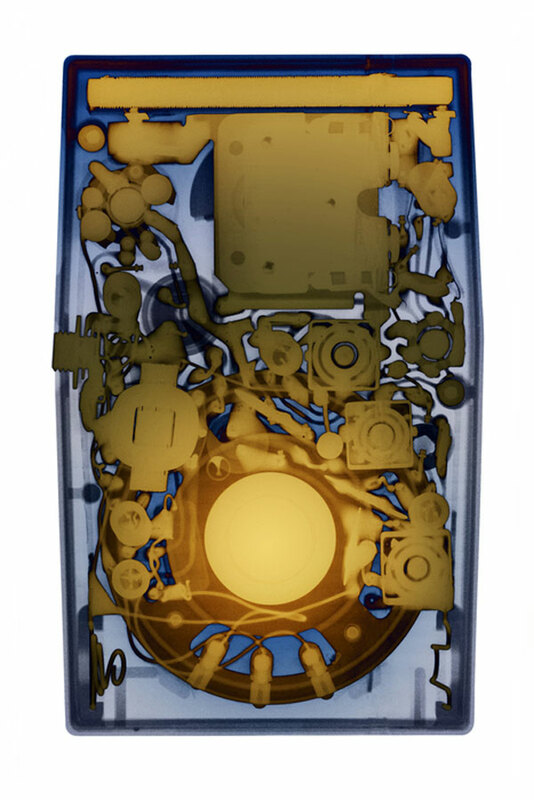 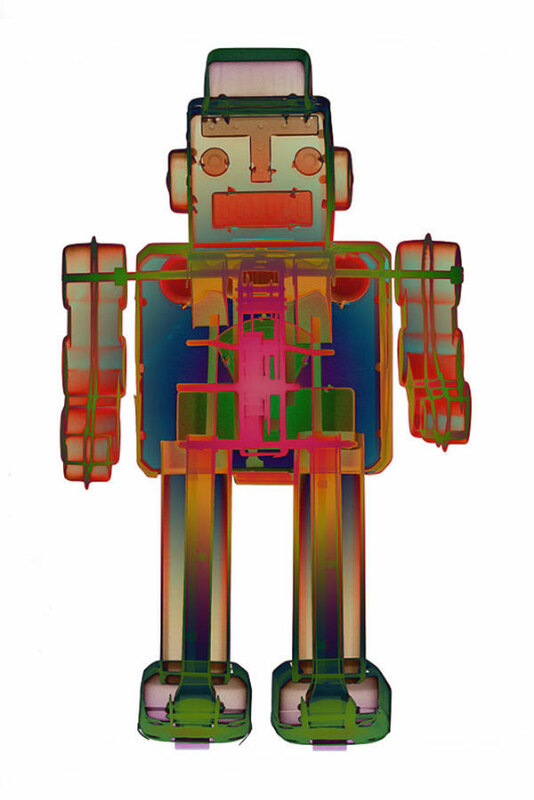 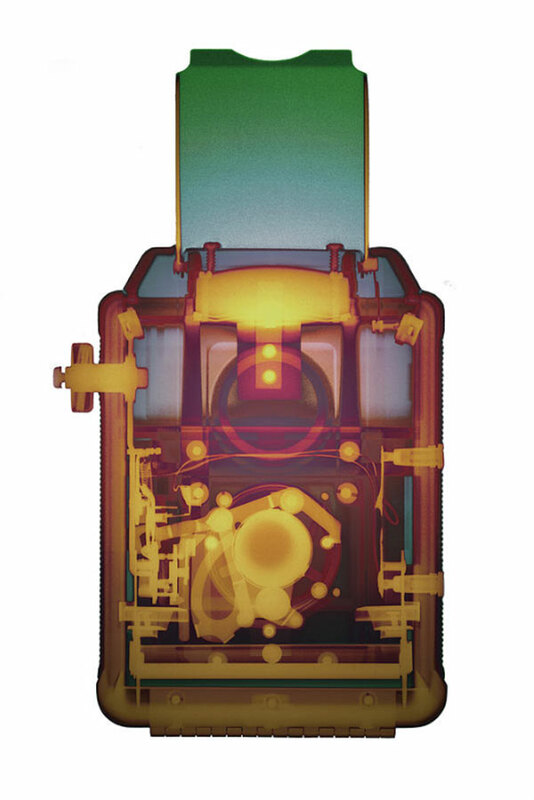 X-ray photos of various objects such as toy robots, clocks, transistor radios, and vintage cameras by Louisville-based photographer Roy Livingston. 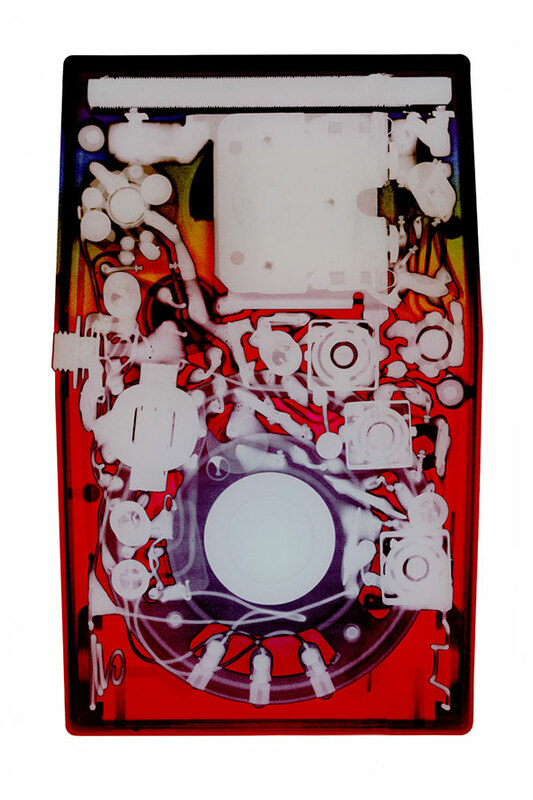 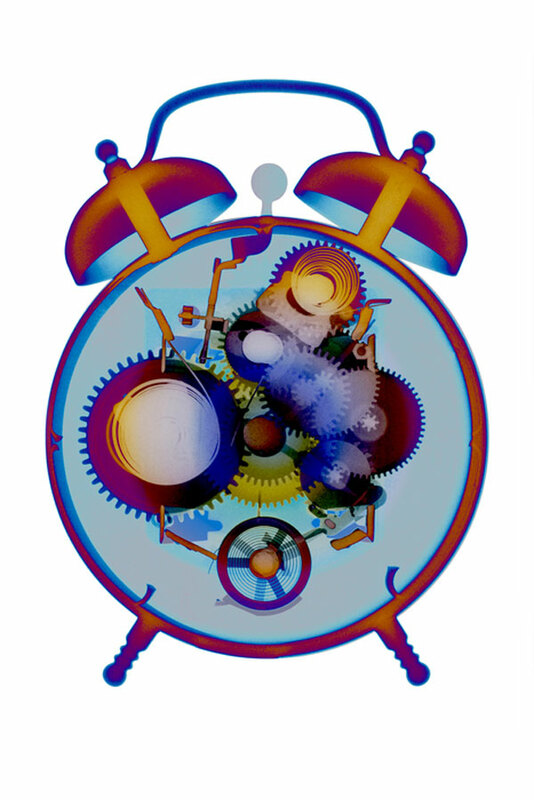 To create his art, Livingston uses x-ray radiography along with photography referring to his approach as "an artistic joy ride that is always organically evolving as he discovers and develops new techniques." 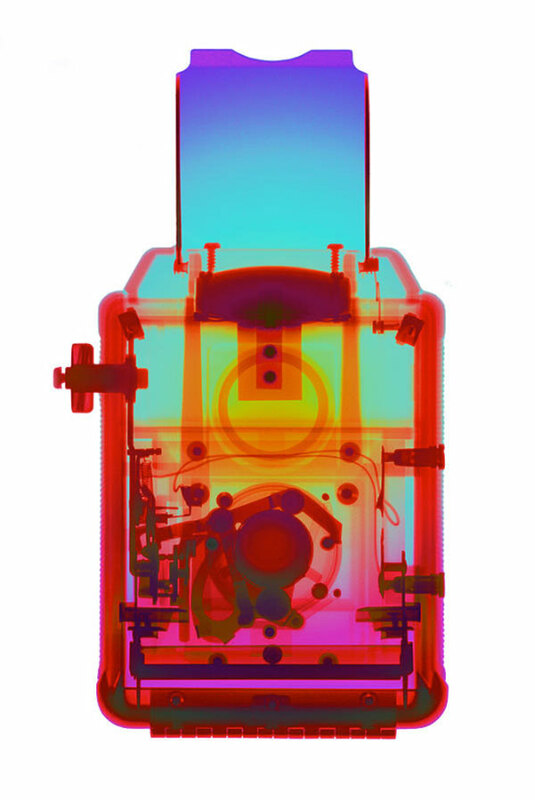 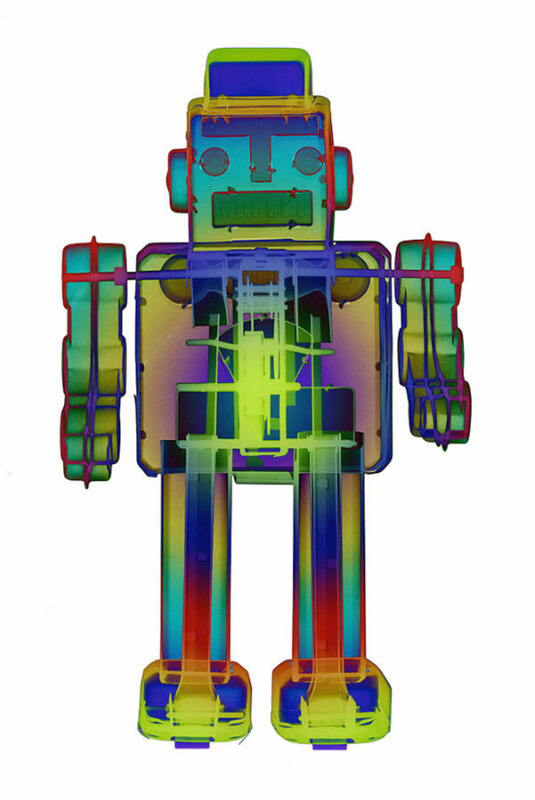 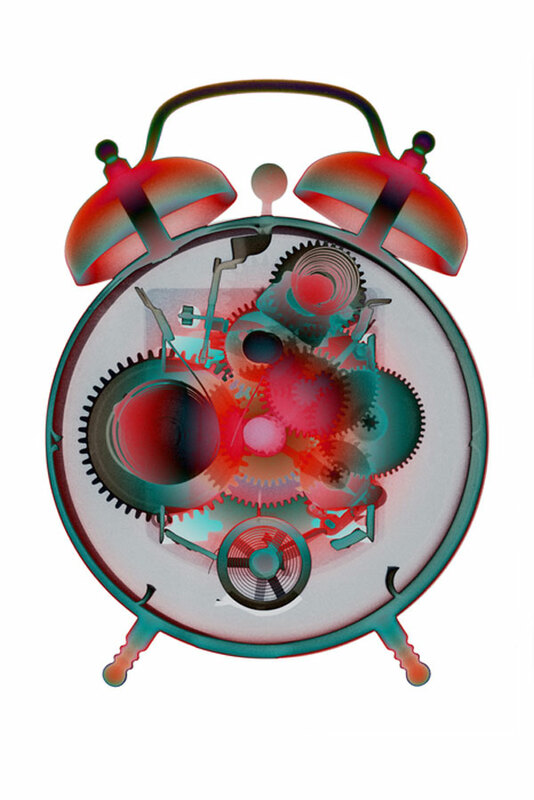 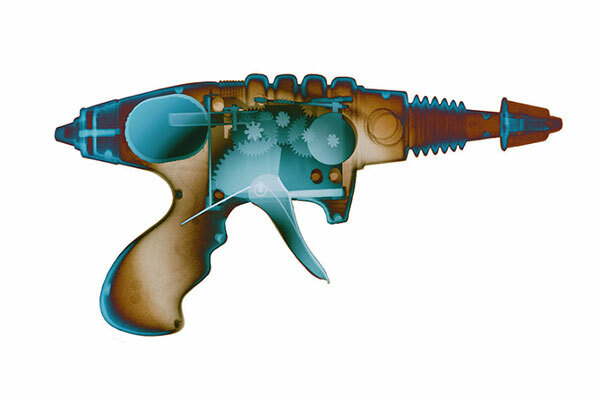 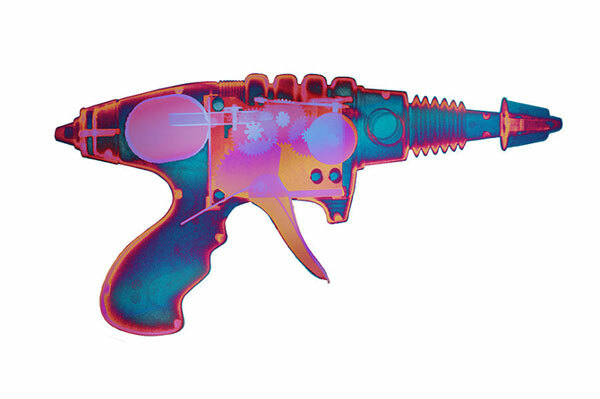 Using his own process to add color to the x-ray photos also makes them visually appealing.